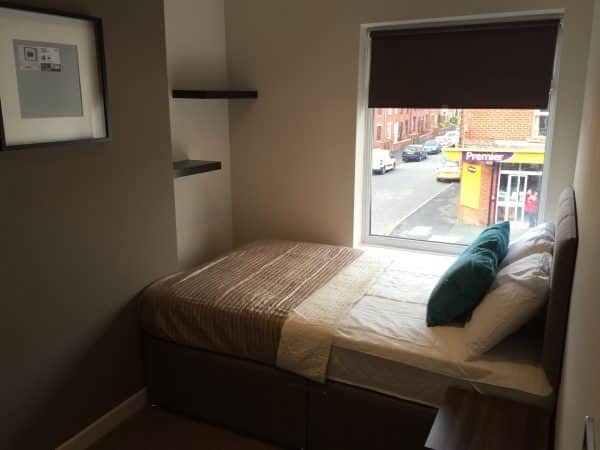 What Is Best Practice For Room Sizes In An HMO Property? Not every house is suitable for use as an HMO property. Whether it’s bedrooms or communal spaces, room sizes matter and there is a best practice to follow. So, stop wasting time viewing properties that are not going to work by setting out some rules one exactly what you’re looking for before you start your search. There are three types of room that you should be looking at. There are communal spaces, there are single bedrooms and there are double bedrooms. Typically, for single bedrooms, we tend to aim for a minimum of 6.5 square metres. For double bedrooms, we look for a minimum of 8 square metres. And, for a communal lounge area, we look for around 10 square metres. Using these numbers as a guide is going to help you a lot when you are looking at your next HMO property. You shouldn’t even need to view the property in person to be able to tell if the rooms are big enough for an HMO. You should be able to tell from the floor plans and descriptions provided by the estate agent. You can save yourself time by not going to view properties that aren’t going to be suitable. If the property looks too narrow and the rooms too small then you know it’s not going to work as an HMO. When it comes to the sizes of rooms needed in HMO property there are best practices. There are health and safety elements to consider. HMOs are subject to a lot of requirements and regulation and room sizes are part of this. To understand this more fully I strongly suggest you speak with your local authority and the HMO officer. But, it also should go without saying that you also need to think of the tenants and their needs and wants. If the bedrooms are too small and similarly if the communal spaces are too small you might run into difficulty when it comes to letting the property out. Or, even if the property is lettable then you might struggle to rent it out to the right kind of tenant to match your overall investment strategy. And remember, it isn’t just about getting the tenants into the property to start with. You also want them to stay there. Making sure your tenants are comfortable is key to your long-term success. Because, if your tenants don’t tend to stay in the property for very long then you are going to end up losing money. This is not only because of the void periods when the property is not fully tenanted but also because advertising for new tenants also costs. Knowing what the minimum sizes the rooms need to be for a house to function as an HMO property is critical to you investment success. As investors, we all have a sense of what is going to work but the trick is to be able to gauge a property without having to go and look at it. 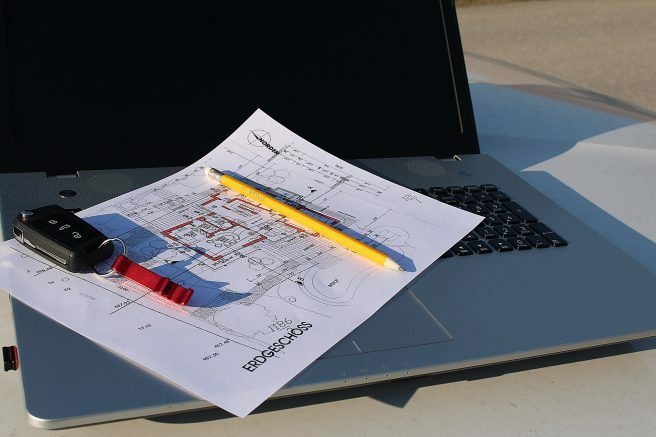 If you have some base figures in mind while you are examining floor plans and descriptions and drawing up your short-lists then you are going to save yourself a whole lot of time. Thank you for watching this video. If you liked this content then why not join our free online property training course? In there we cover a range of different property strategies to help you get started on building a long-term property portfolio or creating a cash flowing property business. We also look at ways to increase your return on investment with any of the properties you may be considering and we also have a couple of cheat sheets and downloadable documents. Just click the image below to join our free training course. How Big Do The Rooms Need To Be In An HMO? If you have any comments or thoughts about HMO property best practice or what room sizes you need to make your HMO functional then please drop them in the comments section below. We’d love to hear from you. Alternatively you can get in touch via our Facebook page or Youtube channel.